Escape from reality and step towards the lighthouse. This location has some amazing and breathtaking features. 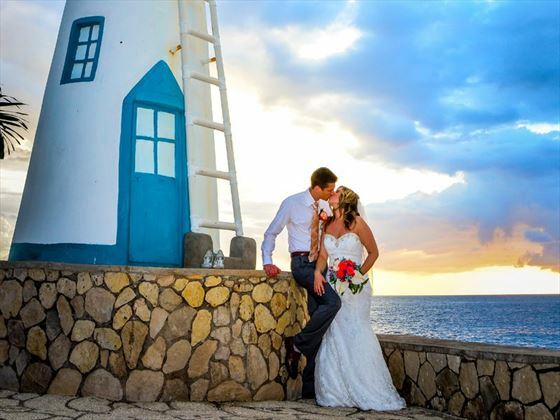 Pledge your love on the cliffs with the open Seas as your background or solidify your love next to a beautifully made lighthouse. Hands in hands, feelings the magic of romance as you watch the sunset – it is absolutely stunning. At twilight, feel the cool breeze as it sweeps over you while you absorb these unforgettable moments that will last forever. As the lights beam in the night, surrounded by love and fun – get ready to enjoy this once in a lifetime experience. The Lighthouse Terrace features a large deck that is almost totally surrounded by water. 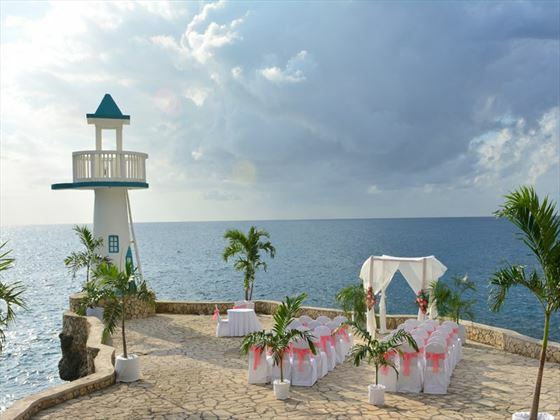 The turquoise Caribbean waters, the spectacular scenery that the sunset creates, and the spacious cut stone terrace make this location the most popular amongst brides for a stunning Jamaican wedding setting. Valid original 10-year UK/Irish passport, which expires more than 6 months after the date of your return to the UK. If you have been divorced, certified copy of your decree absolute. If you have been widowed, certified copy of your partner's death certificate. to using your maiden name then this counts as a change of name, and proof of that change will be required. If you were adopted, certified copy of your adoption certificate. 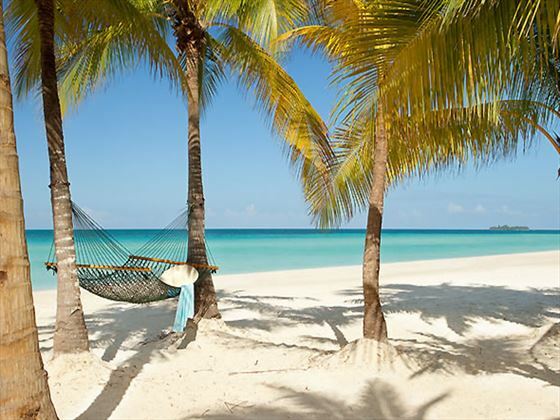 Guests marrying in Jamaica will need to send the certified documents listed to us at least 12 weeks before the date of travel. Remember the courier fee that needs to be added so we can send the documents to Jamaica. You must take the original of all your documents with you. This is a photocopy of an original document which is stamped and signed in red or blue ink by a solicitor as proof that it is a true copy. The solicitors stamp must include the word ‘solicitor’ on it. Normally a wedding coordinator will visit you at your hotel to discuss the details of the wedding. A day or two after arrival, a wedding coordinator will have a sit down session with you at the hotel to finalize all the pre-arranged details. 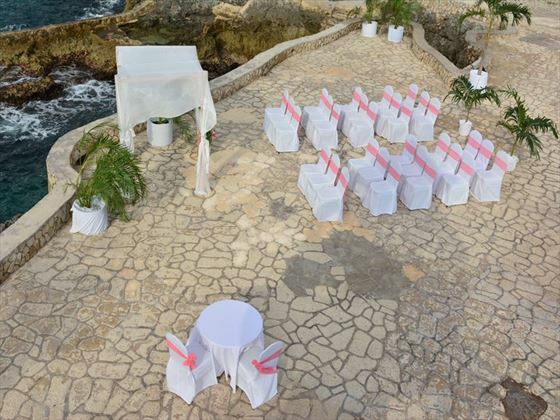 This meeting serves to introduce the wedding planner, review the services requested, answer any questions, make any changes or additions and basically reassure the you. 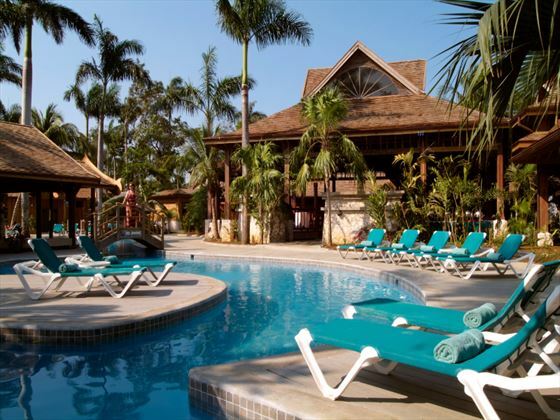 You do not need to leave the hotel to obtain a marriage licences. In fact, all the legal paperwork and documentation will be arranged for you. 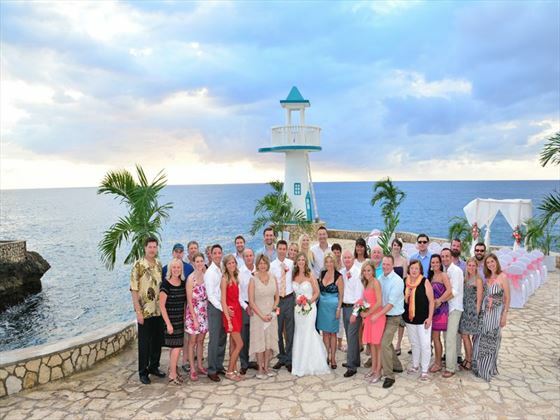 The Lighthouse Terrace location is suitable suitable for couples staying at hotels in Negril. If you are staying in other areas such as Ocho Rios or Montego Bay, a supplement for transfers will apply. ALL ORIGINAL DOCUMENTS MUST BE TAKEN WITH YOU WHEN YOU TRAVEL. If couples do not fulfil these requirements they must advise us. Couples should be referred to the embassy of the country of origin and the country where they wish to marry as they may require extra documentation to satisfy their own embassy requirements – Tropical Sky cannot advise on this and couples must investigate this on their own. 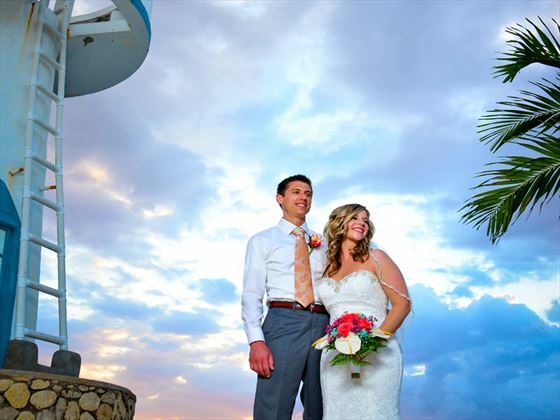 As Tropical Sky weddings have no jurisdiction over hotels/resorts/venues/legal requirements and their charges, we cannot be responsible for any increases or changes to these wedding arrangements. We will, however, endeavour to advise you of changes as soon as we are made aware of them. All prices and legal requirements correct as of November 2014. 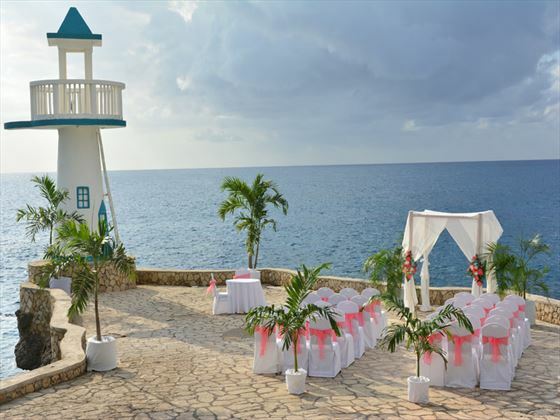 These are three of our favourite hotels in Jamaica which are ideal for a wedding or honeymoon, but there are plenty of other great options available to choose from - please call us for details. 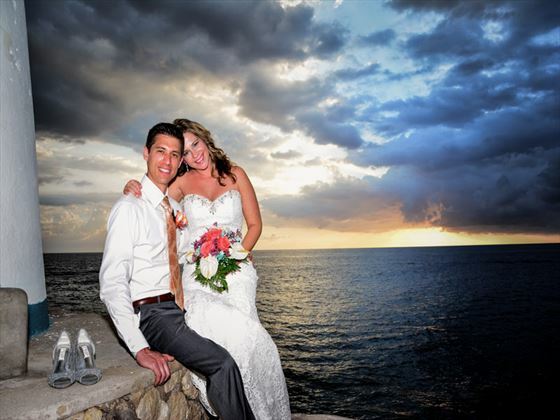 Why book your Jamaica Wedding with Tropical Sky?